Tasting notes: Deep and rich in colour, noble expressive and well-balanced. Bright bouquet of raspberry and green pepper. Complex and fine texture and a long finish. Food Pairing: Wild boar, venison dishes, red meat roasts, barbecued sausages. 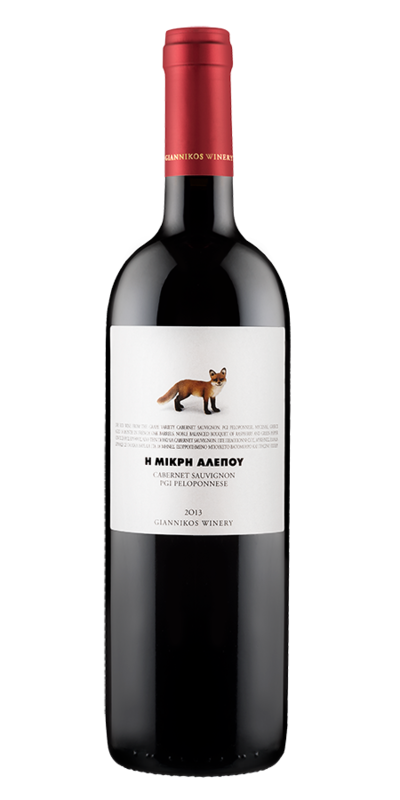 Label: Named after the red foxes which roam the area around the vineyards.